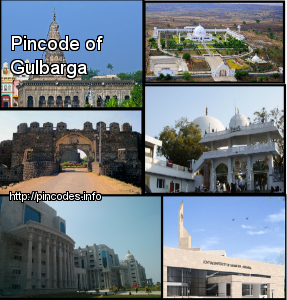 Kalaburagi (officially Kalaburagi City, also known as Gulbarga) is a city in the Indian state of Karnataka, India. It is the administrative headquarters of the Kalaburagi District and a major city of the North Karnataka region. 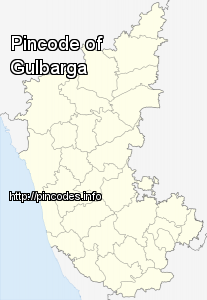 Kalaburagi is 623�km north of the state capital of Bengaluru and 220�km from Hyderabad. Although previously part of Hyderabad State, it was incorporated into a newly formed Mysore State (now known as Karnataka) through the States Reorganisation Act in 1956.